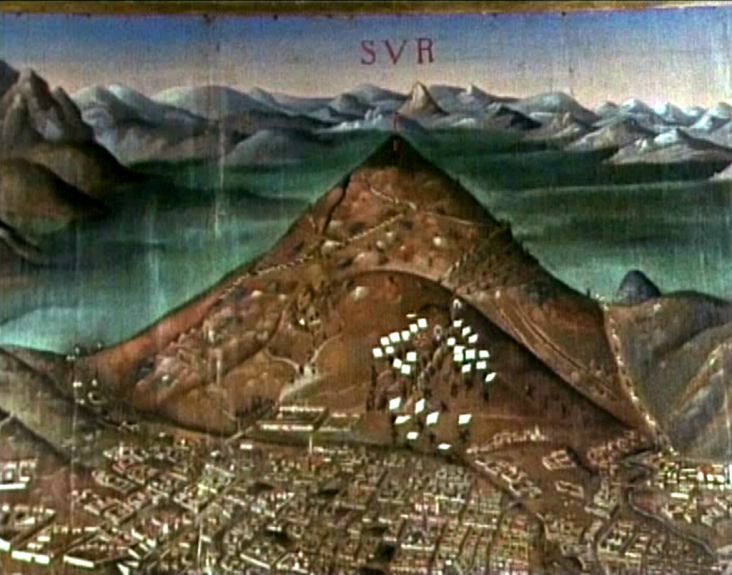 One of the films Cornelis made for the (Flemish) Belgian television about South America and the fine arts in that continent in particular. The motivation is the celebration of the discovery five hundred years ago of America. The makers strived to look at other aspects than those directly relating to the European standpoint. A more direct motivation for making the films was the exhibition ’America, Bride of the Sun’, which will be held in the Royal Academy for the Fine Arts in Antwerp from February 1st to May 31st 1992. This first part tells the story of the giant empire of Twanantinsuyu, the realm of the ’four united territories’ of the Incas. These four areas are: the city of Cuzco, once the capital of the Inca empire Twanantinsuyu; Qoyllurr’iti, in the mountains to the north of Cuzco in Peru; the silver mining area Potosi; and the present Peruvian capital Lima. The different cultures and their histories in this area are portrayed, from the old Inca civilisation through the Spanish conquest to the present day. The film tackles the subject on the basis of themes which are illustrated concretely and metaphorically. One such theme is the body. 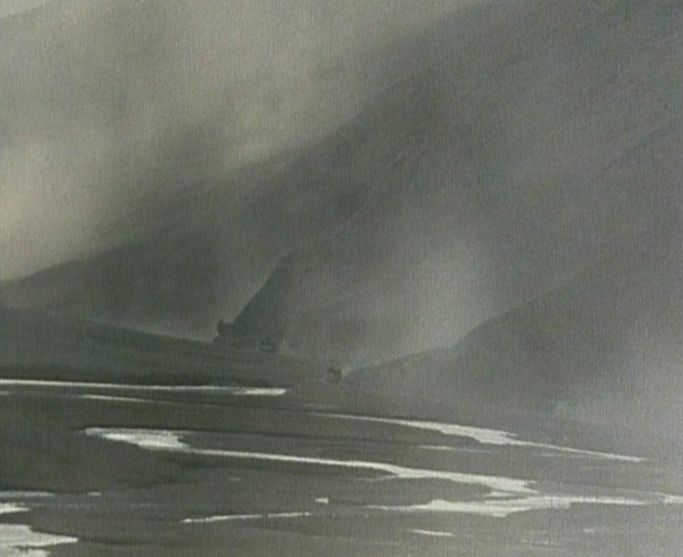 We see the suffering, tormented bodies of the in Potosi; the bodies of the shepherds and peasants who hack blocks of ice from the glacier of Sinakara Mountain (at a height of 5000 metres) and transport them to Cuzco because the blocks are regarded as medicine; and the bodies of martyrs and other saints.